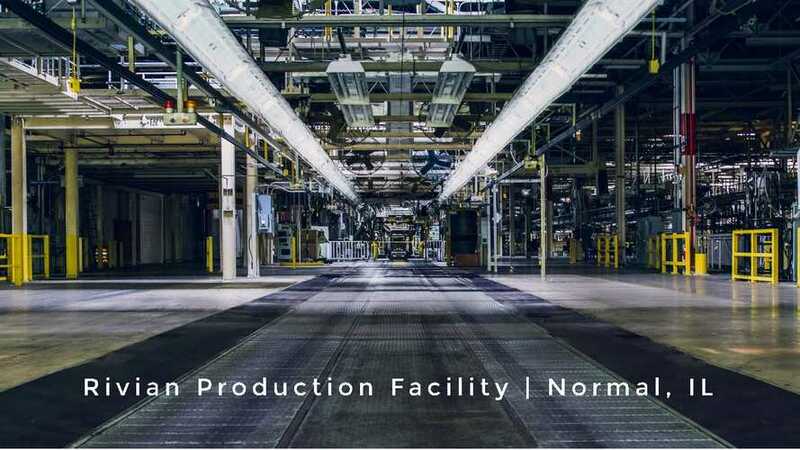 A few months back, we reported about the mystery electric vehicle start-up, Rivian Automotive, that purchased the former Mitsubishi factory in Normal, IL. 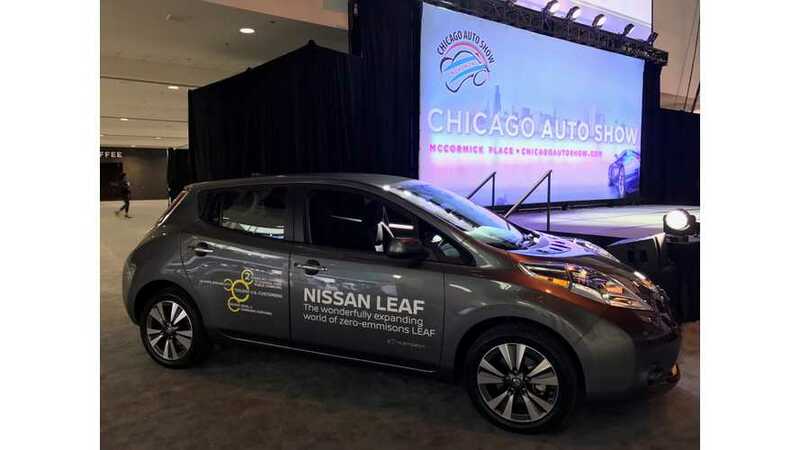 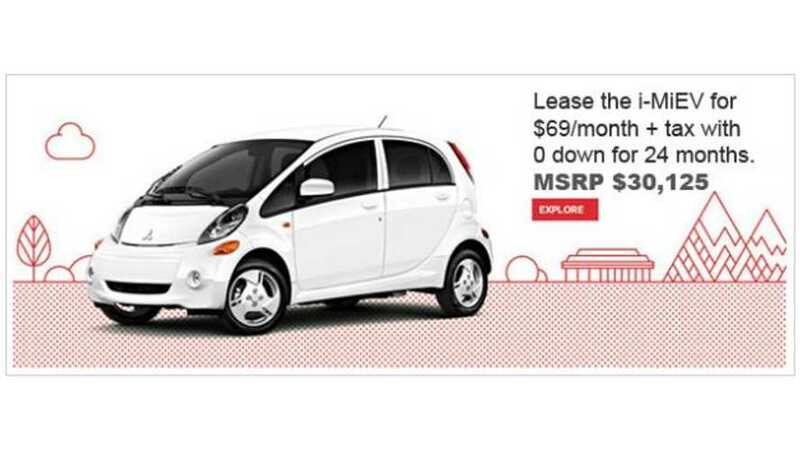 The deal went through and now the automakers will enjoy a substantial tax credit from the state of Illinois. 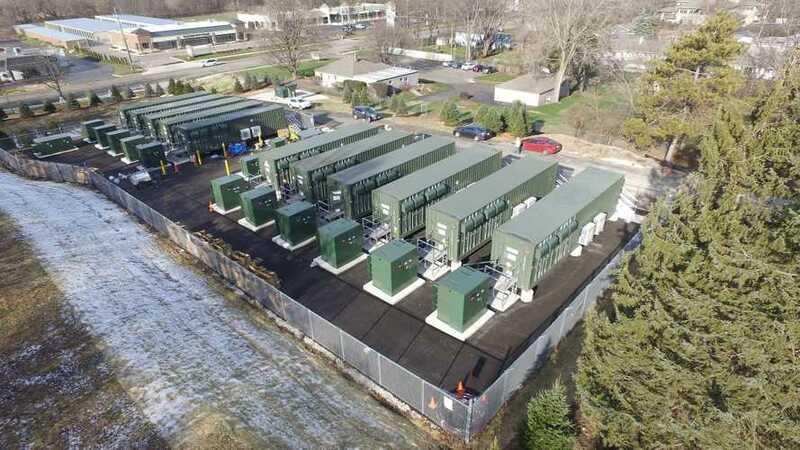 EDF Renewable Energy announced in February commercial operation of its first battery energy storage project in North America using BYD batteries. 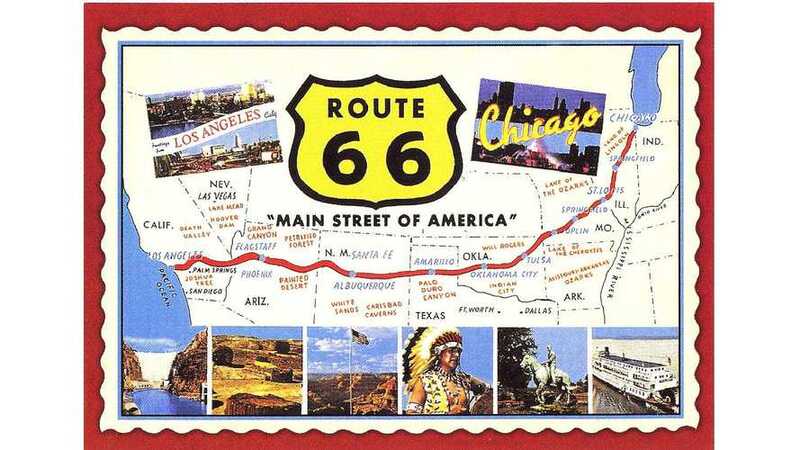 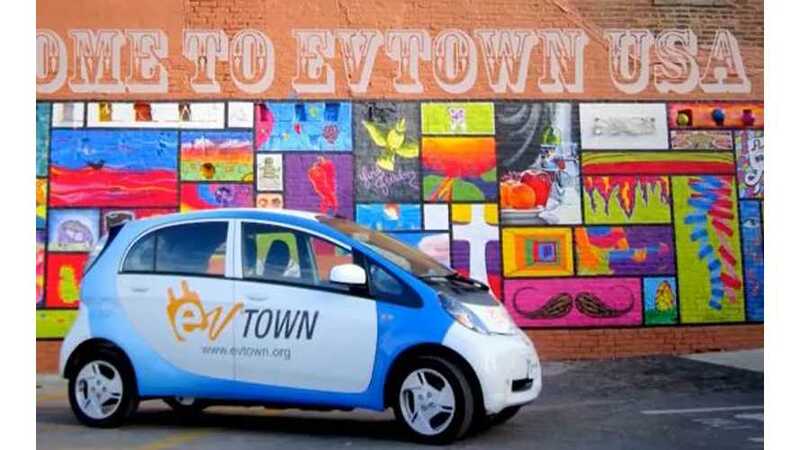 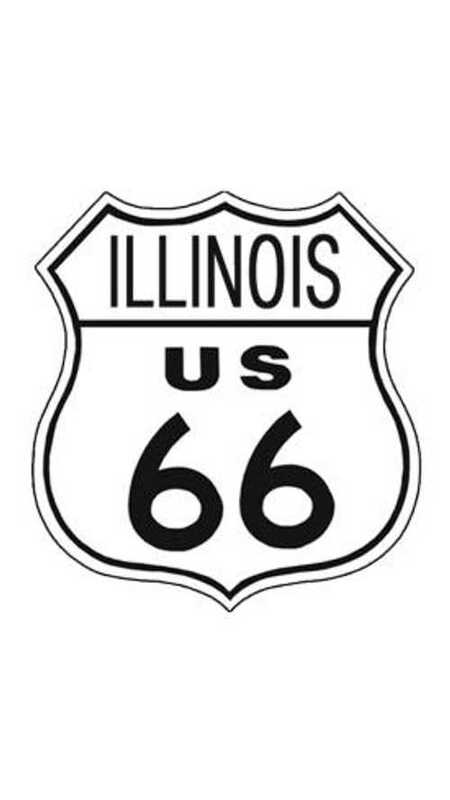 Illinois' portion of the historic Route 66 is getting a high-tech upgrade with the installation of a network of electric vehicle charging stations, including fast chargers.